Welcome to Top Nails. Nail spa salon with amazing services! Have you been looking for a nail spa that is available, affordable and offering excellent services? Well look no further because we are a top nail spa in Clarksville, TN. We take this opportunity to welcome you for our services available 6 days a week all year round. We pride ourselves in offering high quality services. We have been chosen as one of the best nail salon in Clarksville, TN. This is because we offer high quality services that are not found in any other nail salon. Our professional staff is trained to handle all the nail concerns that you may have. Their experience over the years has given them the privilege to understand our client’s needs. They are dedicated to ensure that you have a value for your money. This makes them give attention to the small details about nails, making sure that your nails are well polished, cleaned, shaped to your liking thus, leaving you feeling confident and satisfied. Any questions you may have about maintaining and taking care of your nails is answered since they understand that you have to take care of your nails even after a spa treatment. We’re open Sunday 11:00 AM – 5:00 PM. Stop by or call us (931) 648-3246 to get your nails done. Don’t forget to check out our Nail Spa Services, Top Nails Coupons, Gift Certificate & our Blog. 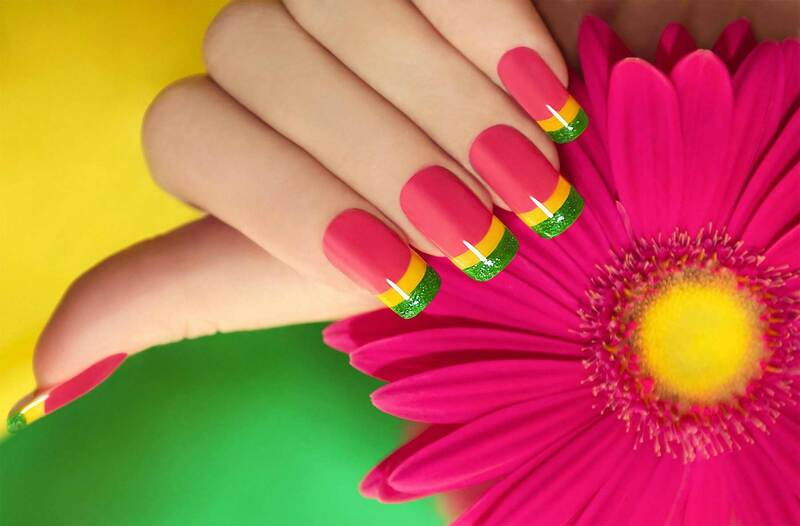 Impress your friends and family with these amazing nail art designs, only at Top Nails. Visit our Photo Gallery to see more designs, we’re sure you will love it. Want matte look on SNS dip powder nails? No problem! Walk-in or call us today.